In the new interview, Fadell says Apple was aware of the phone, but that it was just one of many, many devices it looked at while the iPhone was in production. 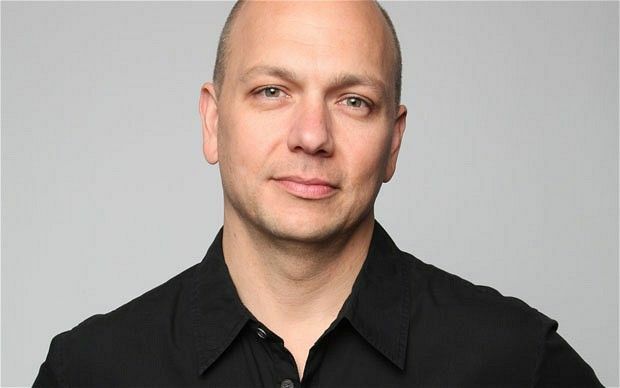 In the interview, Fadell also talks about Apple’s ROKR collaboration with Motorola (“No, it was not deliberately made poor”), why Apple felt under a ton of pressure to better the iPod, how the iPhone has personally changed his life, and more. You can check out the interview in full here. If you’re interested in iPhone history, you can also take a look at our year-by-year rundown of all things iPhone, and maybe watch the Wall Street Journal‘s new mini-documentary about the Apple handset (which also features comments from Tony Fadell), too.